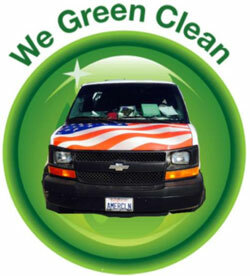 "I highly recommend "AmeriClean" to anyone! Erron is a stand up guy. Does a great job. 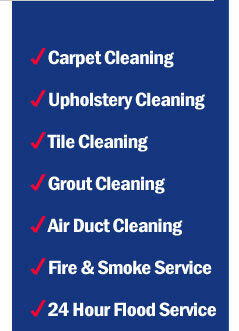 Services include Carpet Cleaning, Upholstery Cleaning, Tile & Grout Cleaning, Air Duct Cleaning, Fire and Smoke Service, 24 Hour Flood Service. 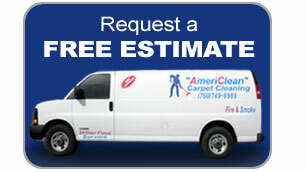 AmeriClean Carpet Cleaning ©2010-2017 All Rights Reserved. Site by Sterling Productions.